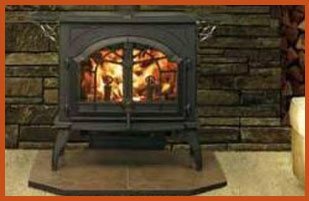 The Fireplace Showcase, home of the area's largest fireplace and stove showroom, and umatched product selection, offers more than 21 years of experience in helping you select the right stove or insert for your home, whether its pellet, wood or gas burning. 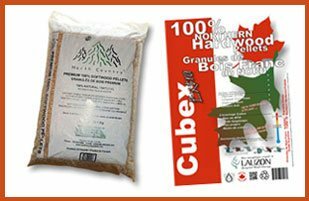 We offer many different models from a variety of high quality, cost competitive manufacturers (Quadra-Fire, Napoleon, Vermont Castings, Dutchwest and Monessen). 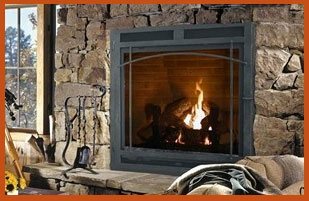 At the Fireplace showcase we focus on all aspects of product selection and installation including performance, heating cost savings, service and enhancing the beauty of your home. 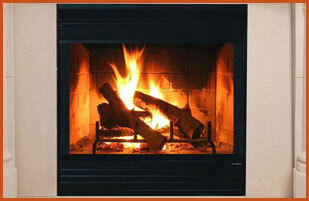 We are truly a one stop hearth shop. 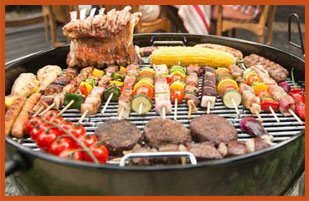 See our latest in-store specials here, chimney sweeping services, and web coupons. Need an estimate? Have questions? Want to know more? Please complete the form below. * are required fields. 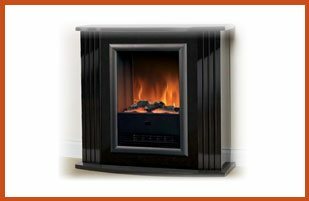 My experience with the FIREPLACE SHOWCASE was excellent! INEZ BOUTIN could not have been more helpful. I bought my fireplace to fit into an old house and she helped me find the perfect fit. I ran into a glitch here and there and the customer service she gave me going forward was amazing. Phil and Elijah installed the fireplace yesterday and did an excellent job. They were very professional polite, thorough, and clean. 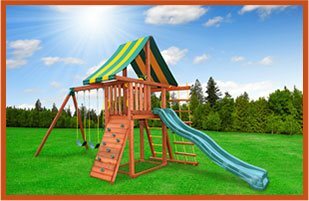 We are very pleased with the product and overall buying experience with your company. 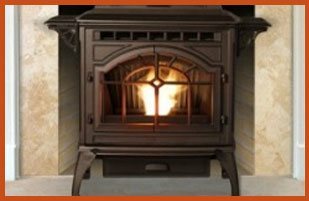 I just want to thank Inez for all her help in purchasing our pellet stove. She was very knowledgeable about all the stoves and helped us pick the one that was just right for us.